I'm definitely obsessed with Birthdays. 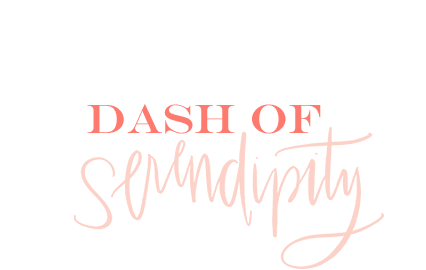 I love any chance to celebrate and giving gifts, so when I saw the Bonjour Balloon online I was immediately in awe. I love that upon opening the box a fun balloon pops out (aka I would die if I got one of these). These balloons make a fun and unique gift that would be surely unexpected by friends and loved ones. 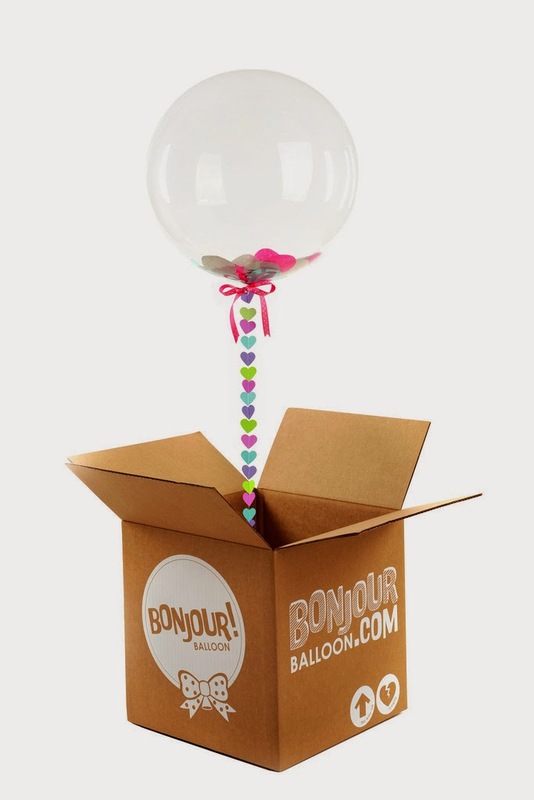 The Bonjour Balloon makes the perfect gift to send to friends that are far away. For me, it's perfect because a lot of my friends live half-way across the country, attending other colleges. This is perfect to put a smile on someone's face if you can't be there to see them in person on a special day. What?!? This is so cute!! Such an adorable idea! Omg that is so amazing! I think anyone who received it would be filled with joy!